We do the right thing and we do it right! We do what we say and say what we do! 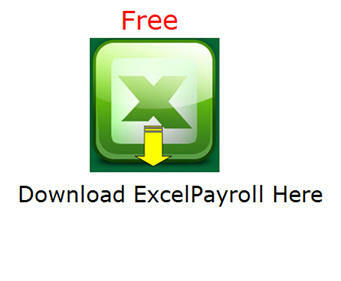 Send mail to ExcelPayroll@Gmail.com with questions or comments about this web site.